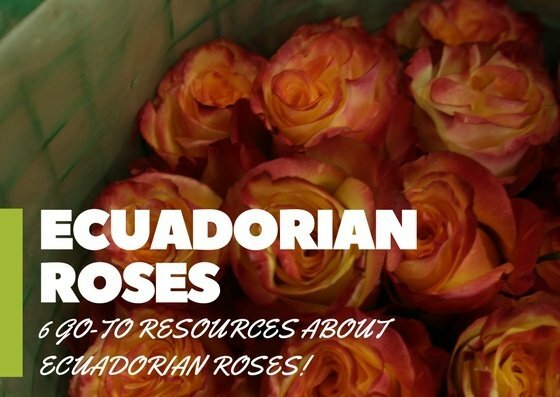 I will share these valuable resources here hoping that they will help you too. 1. When trying to find a picture or a flower substitute for a specific variety you can always go to Sierra Flower Finder, this site is like the "Wikipedia" for flowers, florist and collaborators keep it reasonably updated and it is a great resource to find new varieties. 2. 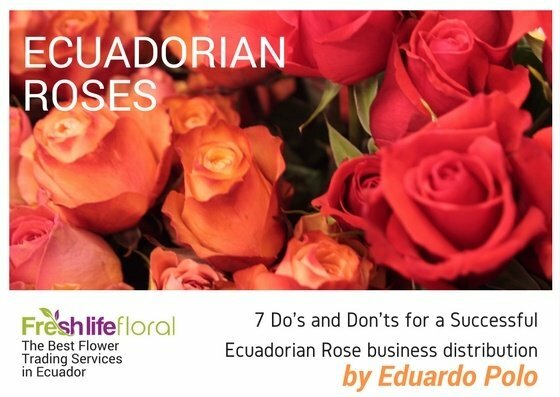 If you want to learn more about the Ecuadorian Roses industry or the flower industry, in general, you can subscribe to Floraldaily.com and receive weekly notifications about various subjects related to the flower business. 3. Flowers and Cents is another attractive source of information; here you can find a blog written by Willi Armellini and also a forum where people post comments and questions related to the flower industry, I wish there would be some more collaboration and participation with quality content. 4. 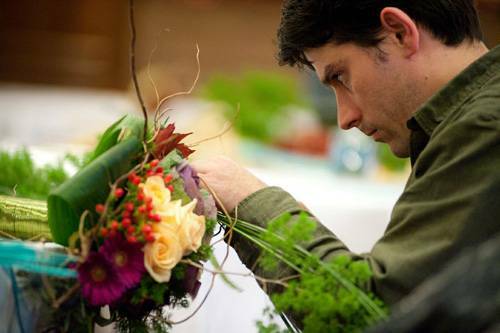 When you feel like feeding the "flower nerd" in you, the best place to go to search for information about things like consumer buying trends, holiday statistics, item sales at retail outlets and such, there is a website hosted by Society of American Florists called About Flowers. 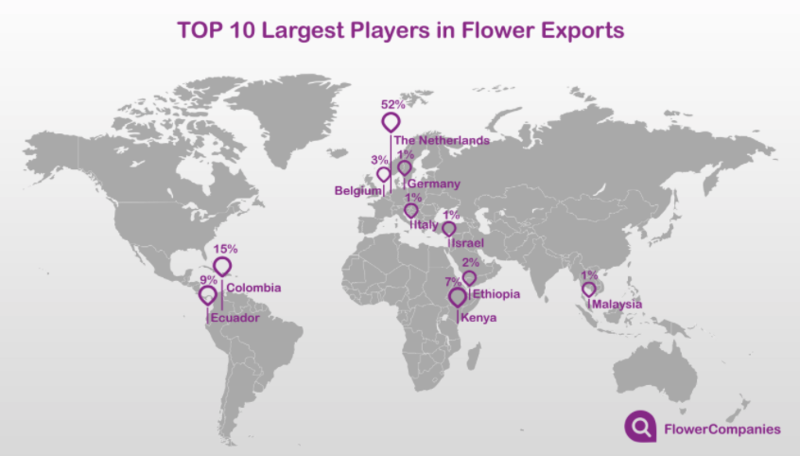 Here you will find fascinating data about the retail florist functioning and operation. 5. 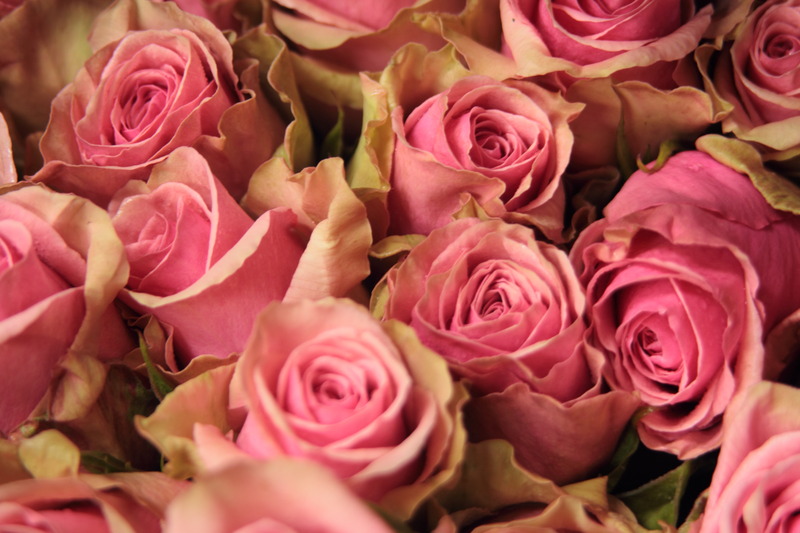 If you want to be at the top of your game as a flower trader, you must be fully informed about the flower market pulse and pricing behavior, and the best tool I've found so far for this is the USDA pricing report published biweekly as the "Ornamental Terminal Prices Report." 6. 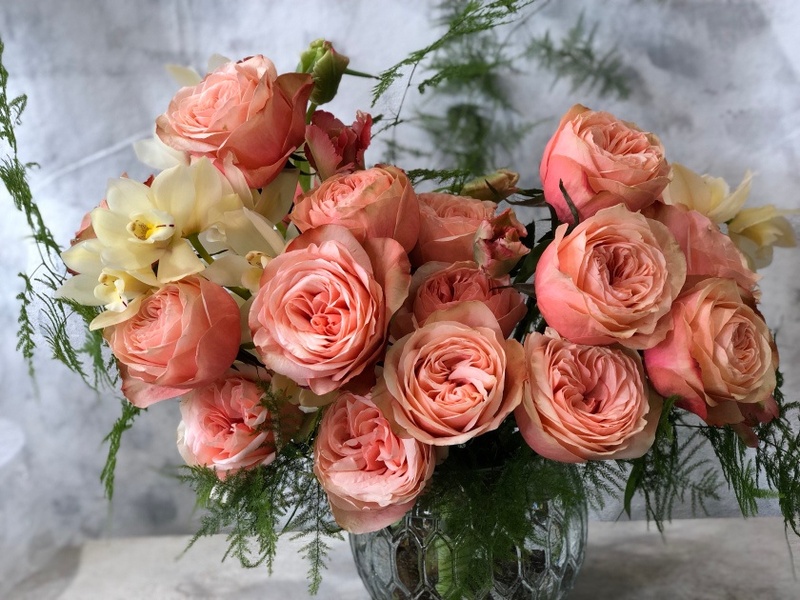 There is always that variety requested by our client that is difficult to find or is not currently available, and we would like to know which farms are growing it, then you can use at the FRESH LIFE FLORAL website to find out.